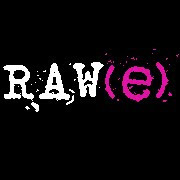 I’ve been meaning to link up with RAW(e) over at Sailor & Company…especially after seeing that this week’s theme is girly. 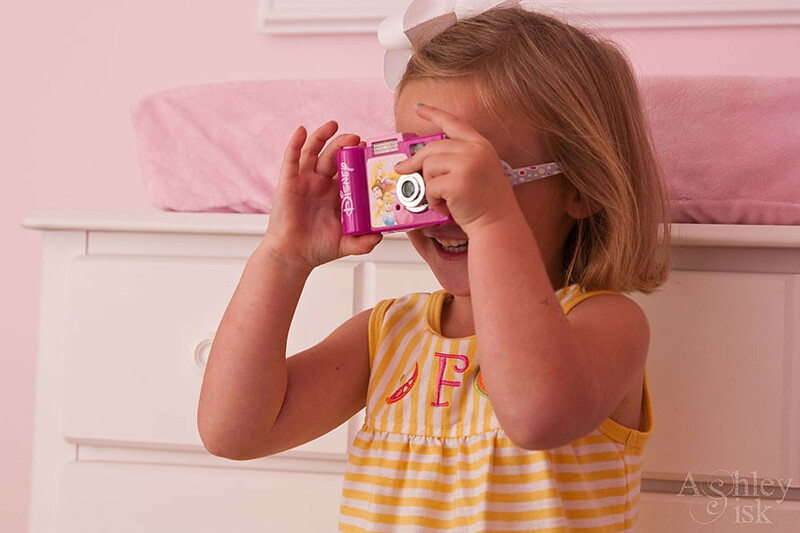 Emma, Frances and Caroline are all GIRL…and when Frances brought out her princess camera, I knew I’d met my match. Perhaps I’ve found my mini-me? !